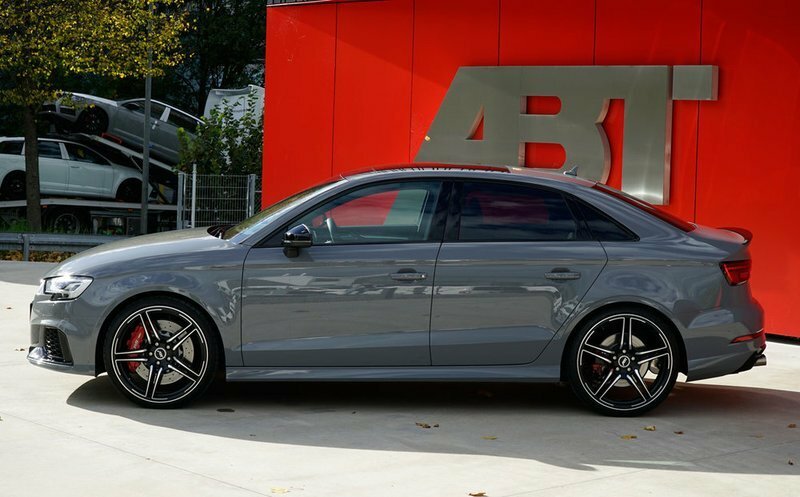 ABT Sportsline is no stranger to working on performance vehicles of German origin and ahead of the 2018 Essen Motor Show, it’s releasing its latest piece de resistance with a kit for the Audi RS3. The kit is available for both sedan and sportback versions of the RS3 and is packing an assortment of different accessories covering the car’s exterior, interior, drivetrain, and suspension. 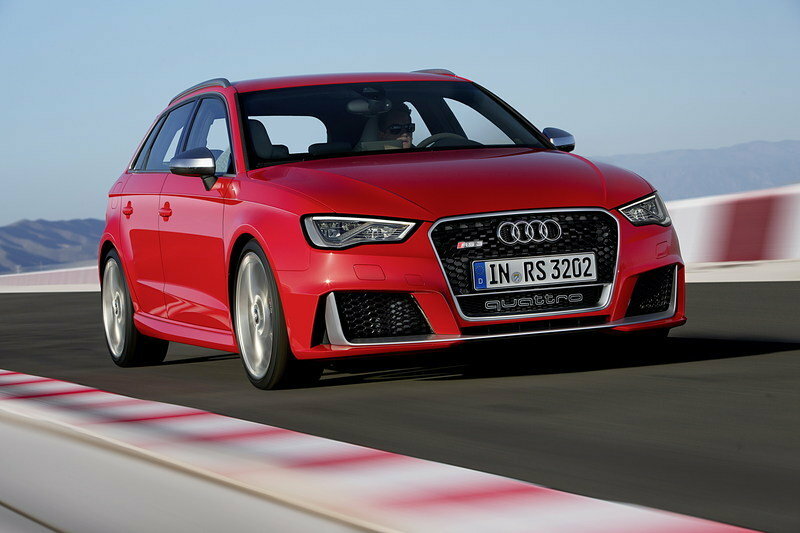 The result of ABT’s work on the RS3 gives Audi’s performance sedan a whole new personality. Not that it needs one, but there is something to be said for a car like the RS3 that doesn’t get enough attention as it should. The Audi, after all, has to deal with both the BMW M3 and the Mercedes-AMG C63, two of the most established German performance vehicles in the market today. 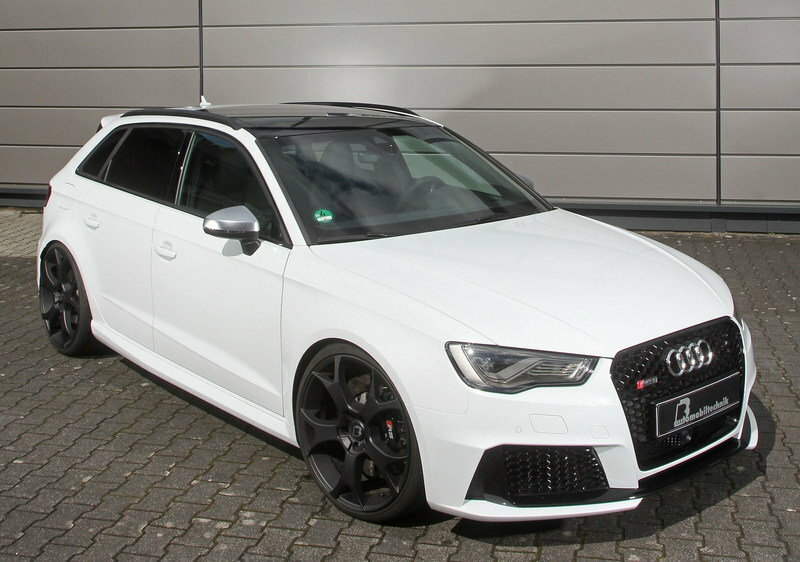 It’s more than capable of holding its own even without the assistance of ABT Sportsline, but if you own an RS3, this king of aftermarket package is one of those offerings that’s going to be hard to turn down. In the end, improvements come in many forms, and in the case of the RS3, there’s enough of them from this program to justify a good long look at the kit. It goes without saying that when a tuner prepares a program for a car like the Audi RS3, there’s only a certain amount of changes that can be made to improve the car’s aesthetics. That’s not so much a lack of creativity on the part of the tuner, but a testament to the outstanding design quality of the car. That’s what we have here because the truth is, ABT Sportsline didn’t have to dig deep into its chest of exterior upgrades with its program for the sedan and sportback versions of the RS3. 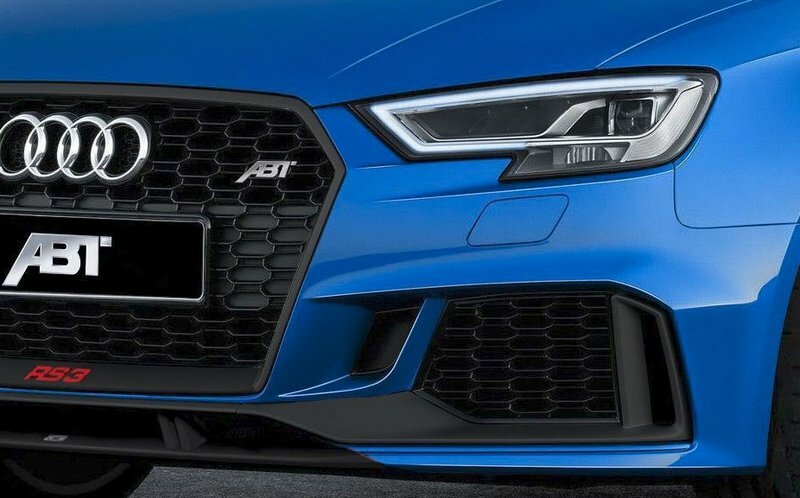 Based on ABT’s description of the kit, the exterior of the RS3 is only good for a number of styling accessories, including front fender vents and a revised front grille. There is an option though to add a glass black rear skirt set into the cart. It’s easy to make out in the photos because the set itself comes with a rear muffler channel and ABT’s exhaust system. The latter also includes a pair of 102-mm double pipes, each finished in a fancy matte black shade. Far more than just being a throwaway addition to the kit, the rear skirt set gives the rear section of the RS3 a more attractive design characteristic. Onto the set of wheels, ABT’s offering for this kit revolves around a set of 19- or 20-inch wheels that you can choose in a variety of different designs. I personally like the “FR” design the best, but the other designs - “DR,” “ER-C,” and “ER-F” - do have their own distinct appeal. That’s the extent of the upgrades that you can expect for your Audi RS3. It may not be on the same level of other programs in terms of volume, but the quality of what you stand to get speaks for itself. That’s the mark of a true ABT Sportsline tuning kit. Note: Standard Audi RS3 pictured here. ABT Sportsline has never been the type of tuner to go all-out on the interior of the cars it develops programs for. But there are upgrades in store for the RS3, just not as expansive as you might like. The highlight of the offerings is a nice carbon fiber trim, generously distributed throughout the interior to give the RS3 a more premium feel to it. The ABT-branded illuminated door sill plates add a nice touch of personalization, while the shifter - ABT-branded as well - and push-button ignition add functional improvements to the whole driving experience of the car. Everything else though can be described as standard tuner additions, including the ho-hum special floor mats. There is one extra offering that’s of particular interest, and it’s quite frankly, a surprising addition to a car like the RS3. Apparently, ABT Sportsline is also offering to install anti-roll bars at your behest, should you at least decide to take the tuner up on its offer. Not quite sure why it’s there, but it does speak to the breadth of tuning options that are at your disposal when you’re talking to a tuner like ABT Sportsline. Since this is the main focus of ABT Sportsline’s tuning kit for the Audi RS3, let’s first set the table on the German automaker’s standard engine features. At the heart of this proud sedan rests a 2.5-liter turbocharged five-cylinder engine that produces an impressive 400 horsepower and 354 pound-feet of torque. That’s a lot of power for a car like the RS3, but in true aftermarket fashion, “a lot” is never enough when you’re talking to a tuner like ABT Sportsline. Guess what the tuner did then? If you’re thinking about a remapped ECU unit, then give yourselves a pat on the back. 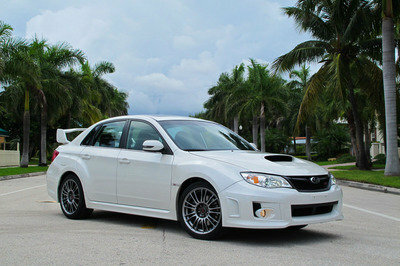 That’s exactly what the tuner did and the result of it is an extra output of 60 horsepower and 36 pound-feet of torque. Decent gains in it of themselves, but when you add it to what the RS3 already has, the total output suddenly goes up to 460 ponies and 390 pound-feet of twist. 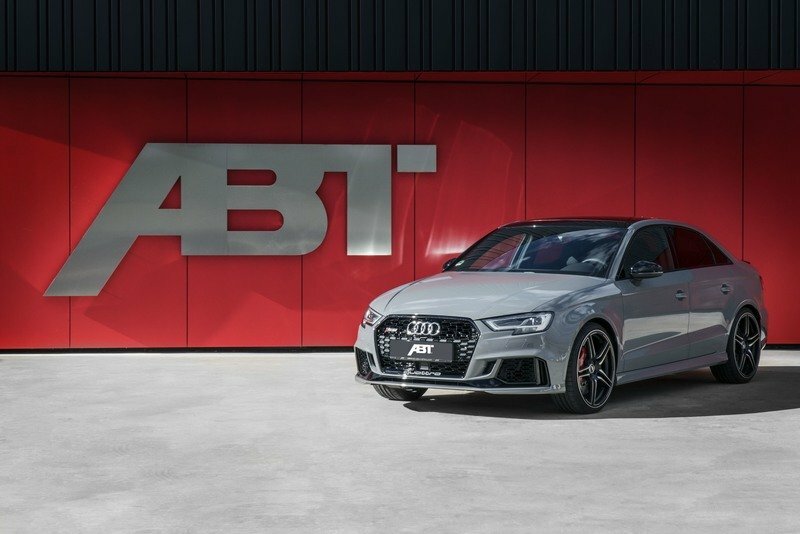 ABT didn’t say how the extra muscle contributes to its performance time, but considering that the standard RS3 Sedan is able to sprint from 0 to 60 mph in a shade over four seconds, it stands to reason that with ABT Sportsline’s influence, this RS3 can now hit the same speed mark in around 3.8 to 3.9 seconds. Gnarly. 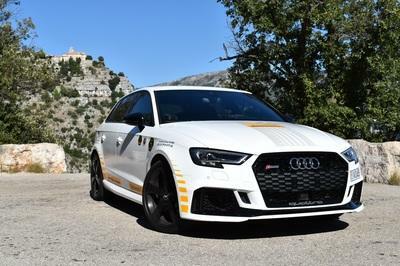 As far as top speed goes, the tuner did say that with the remapped ECU in place, the RS3 now has an increased, though still limited, top speed of 174 mph. With that kind of power and performance abilities, it would be a travesty if you don’t add the aforementioned ABT exhaust system with its pair of 102 mm (4.01 inches). Throw that into the equation and you’re looking at an attention-grabbing RS3 that will have no problems waking the neighbors. At this point, your Audi RS3 already has cosmetic upgrades, a more powerful engine, and fancy carbon fiber trim on the interior. That’s already a trifecta right there. Ok, let’s add the floor mats too. Quad-fecta? Fantastic four? 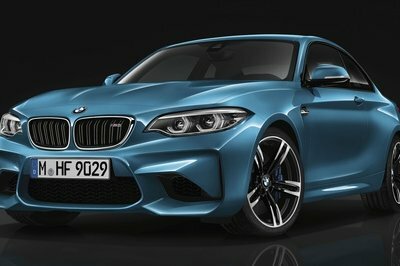 Regardless, why not complete the whole ABT program with the addition of new sports springs and a meatier braking system? The former should be able to help keep the RS performing in peak abilities when its stretching its legs while the latter is always nice to have around in case you need to slow down from the madness. Either way, both options are on the table from ABT and as is most often the case in the tuning business, better to get the whole lot than skip on the underratedly important bits. The whole kit is scheduled to make its debut at the 2018 Essen Motor Show in January of next year so as you might expect, there are still no pricing details about the whole thing. Don’t worry though because ABT Sportsline isn’t the type to be bashful with announcing pricing figures so expect those to arrive sooner than later. 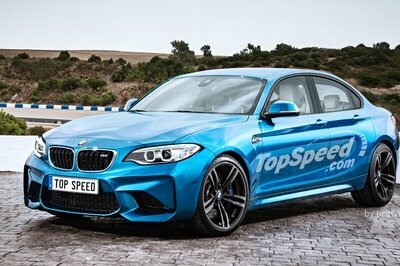 Even better, the tuner has a reparation in the aftermarket scene for being reasonable with the cost of its programs so if you’re going to get this kit for your RS3s, there’s a chance that you’ll be able to afford it, at least if you loosen the purse strings a little. Comparing one program for the Audi RS3 opposite another is actually a pretty straightforward thing to do because there are a number of kits that are in the market today. 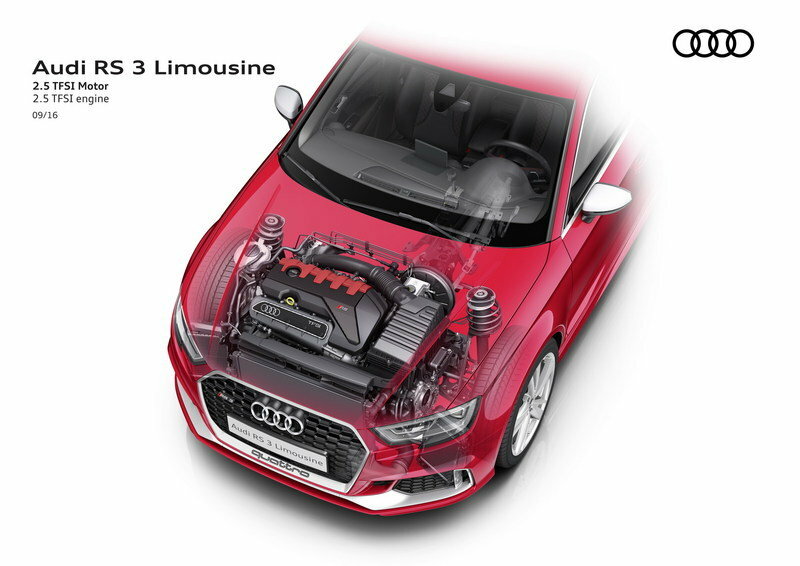 One rival tuner with a program for the RS3 estate comes by way of B&B Automobiltechnik. This program was presented back in 2016 and it came with a four-stage engine kit that offers a number of different output increases. 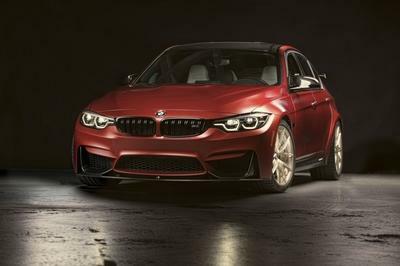 The Stage 1 kit, for example, returns 430 horsepower and 457 pound-feet of torque, all thanks to a similar remap of the ECU unit. Add an air intake system into the mix and that becomes the Stage 2 kit with 450 horsepower and 483 pound-feet of torque on tap. The Stage 3 kit takes it a step further with the installation of air intake mods, a free-flow sports exhaust system, and a new, in-house, high-performance intercooler and the output goes up again to 485 ponies and 516 pound-feet of torque. Then there’s Stage the Stage 4 kit, which includes every upgrade from the first three stages and adds a bigger and more bespoke turbocharger. 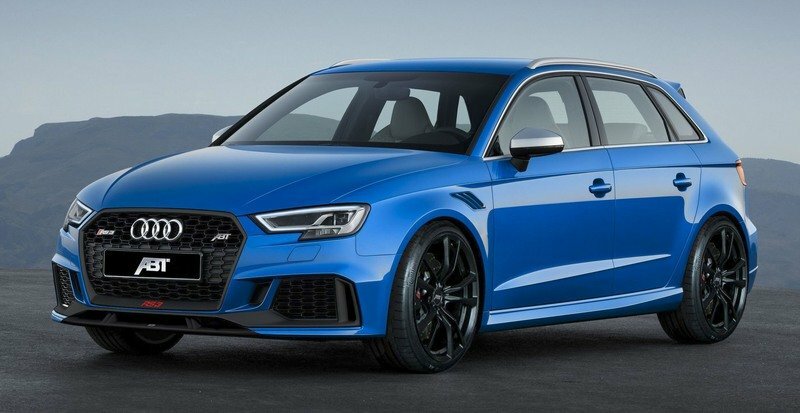 The result is an output of 550 horsepower and 553 pound-feet of torque, enough power to propel the RS3 to go from 0 to 60 mph in just 3.8 seconds on its way to a top speed of 186 mph. 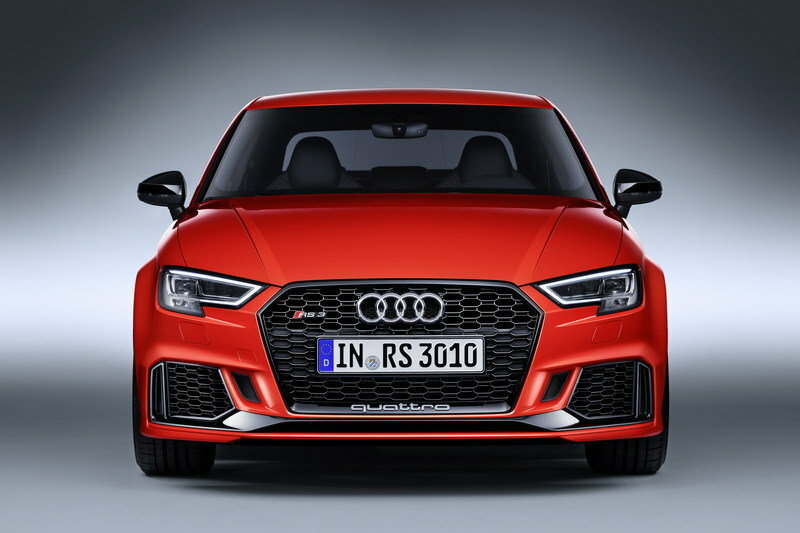 Read our full articles on the 2016 Audi RS3 8V by B&B Automobiltechnik. The name behind the product says it all. In the world of aftermarket tuning, few are as esteemed and trusted as ABT Sportsline. That reputation was earned and has served the tuner well. It’s new aftermarket program for the Audi RS3 may not offer the most powerful engine upgrades, but what you get in return is quality, and the highest level of it. From the aesthetic mods to the output increase, there’s nothing to worry about should you get this kit from the well-respected German tuner. Read our full review on the 2018 Audi RS3 sedan. Read our full review on the 2017 Audi RS3 hatch.